Hi all - its Monday again! Hope we are all doing well. 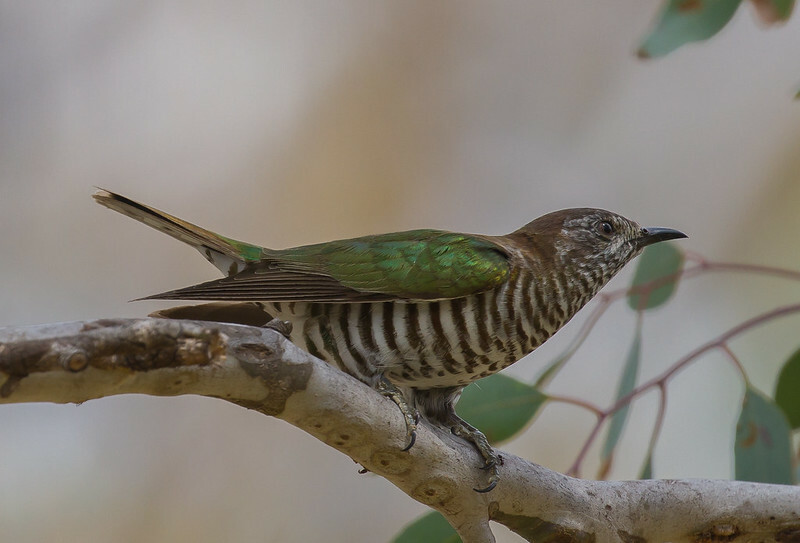 A Striped Honeyeater has a beautiful stripey head. 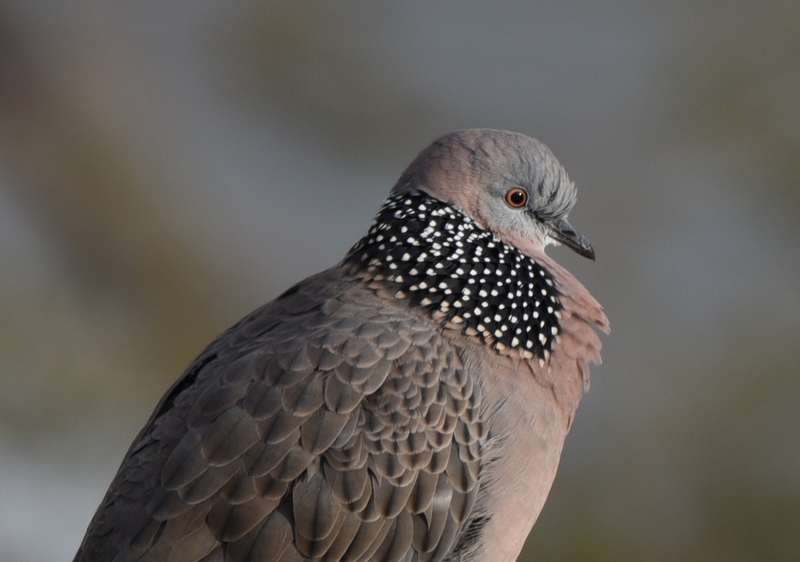 A Spotted Dove is an easy bird to spot. 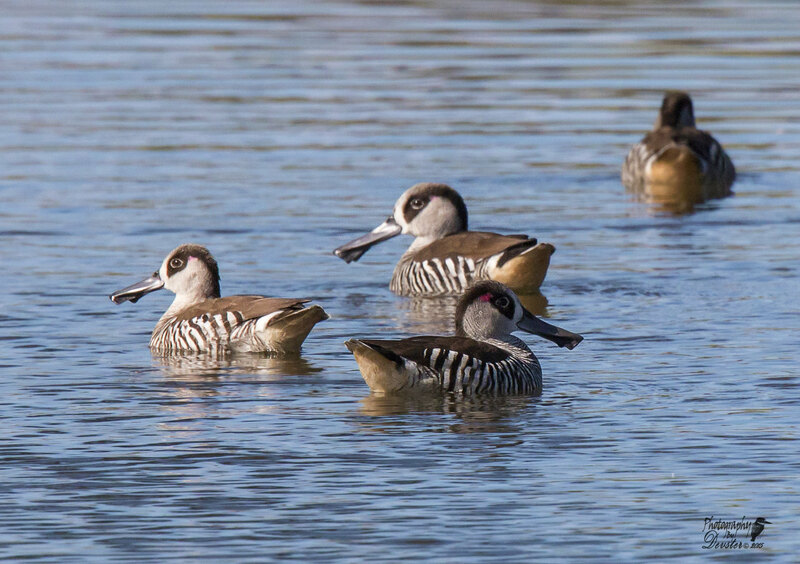 A pair of Pacific Black Ducks with semi-striped heads. 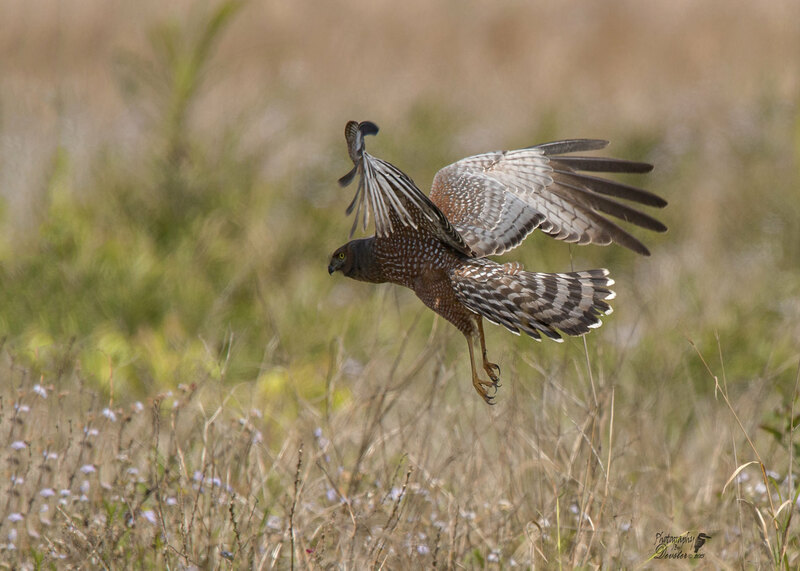 This spotted Harrier has spots on its underside and a stripe on its tail feathers. That is a gorgeous photo Tegan, I love it. 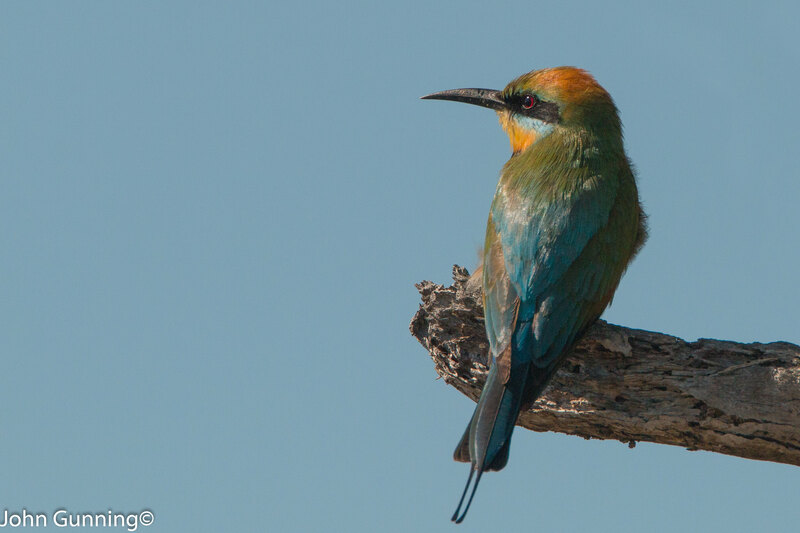 The Rainbow Bee-eater has a distinctive long black eyeline/stripe. 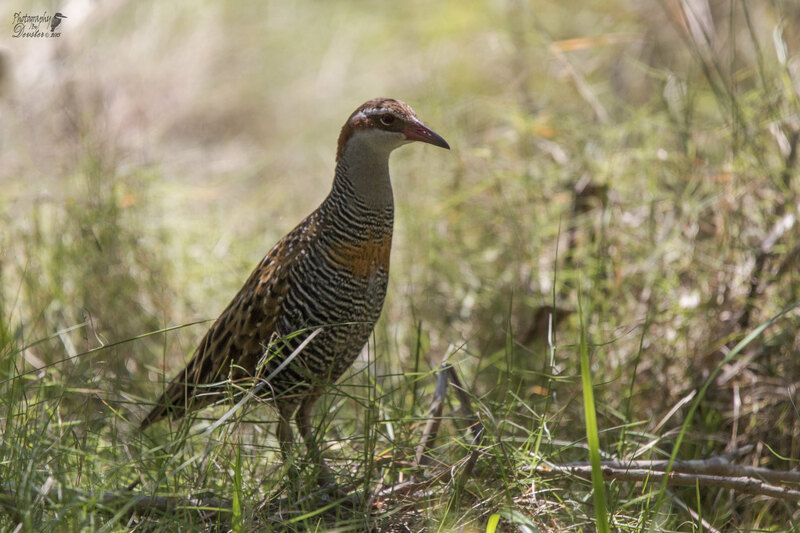 The Buff-Banded Rail as the name suggests has stripes or bands as they call it. 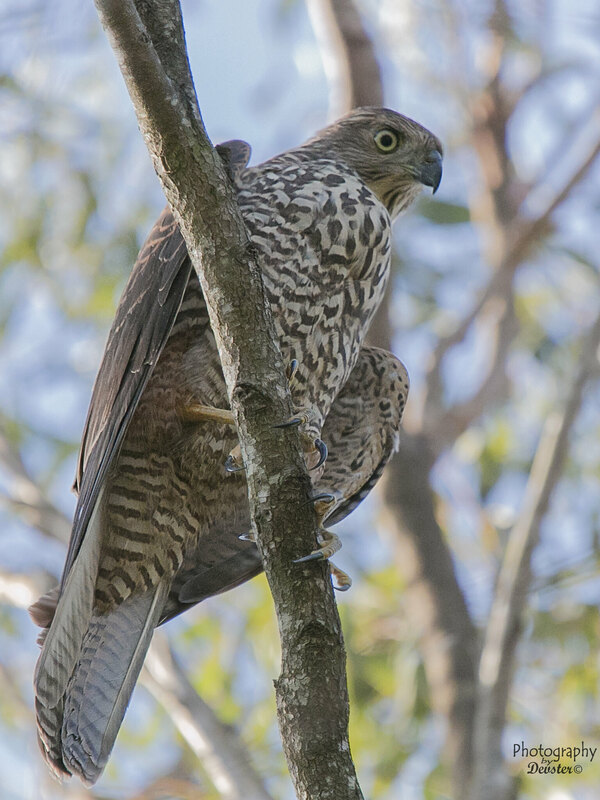 Juvenile Brown Goshawk - looks pretty stripey! 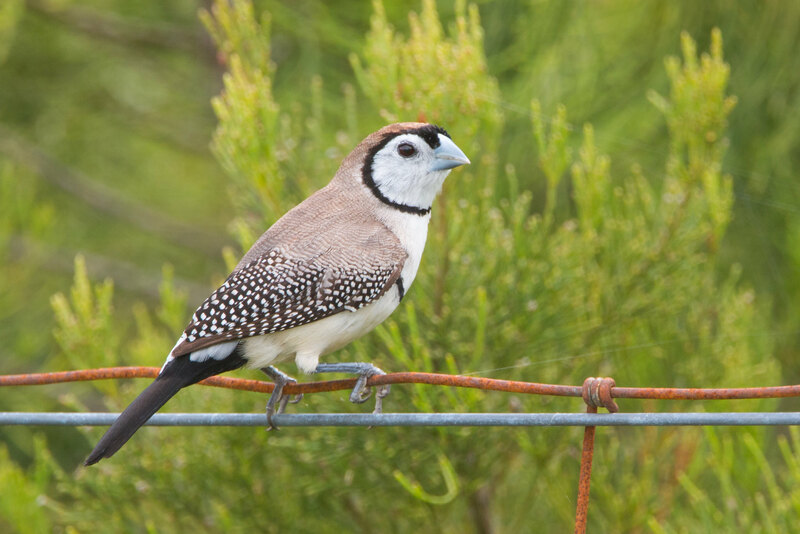 A Double-Barred Finch has plenty of spots. 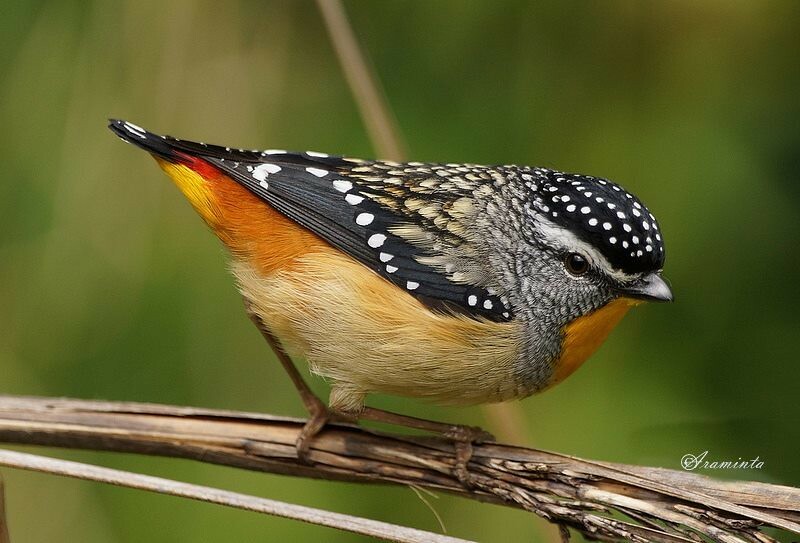 Lots of spots on the Spotted Pardalote. 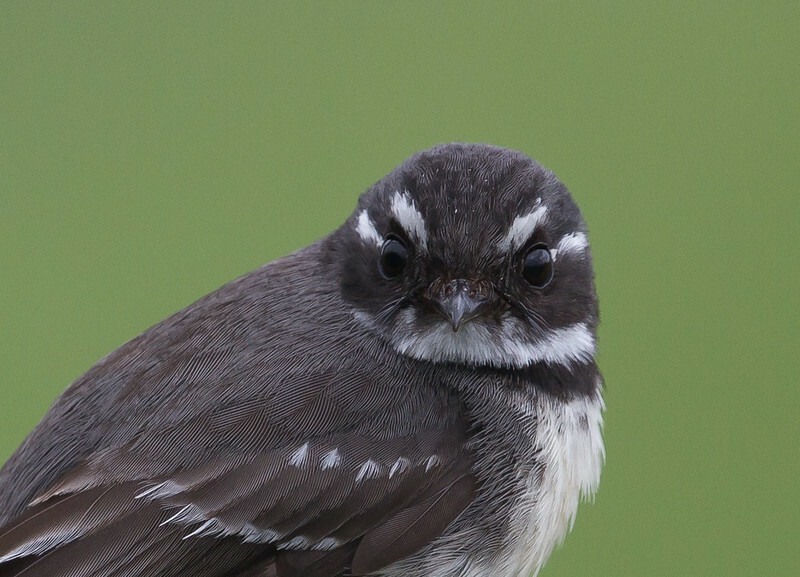 Racing stripes on a Grey Fantail. 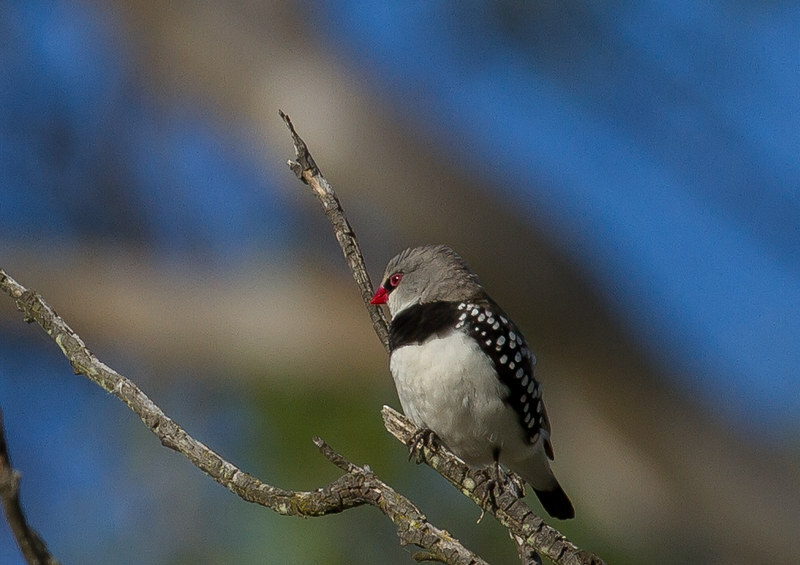 Was that taken with your 100-400 MKII? 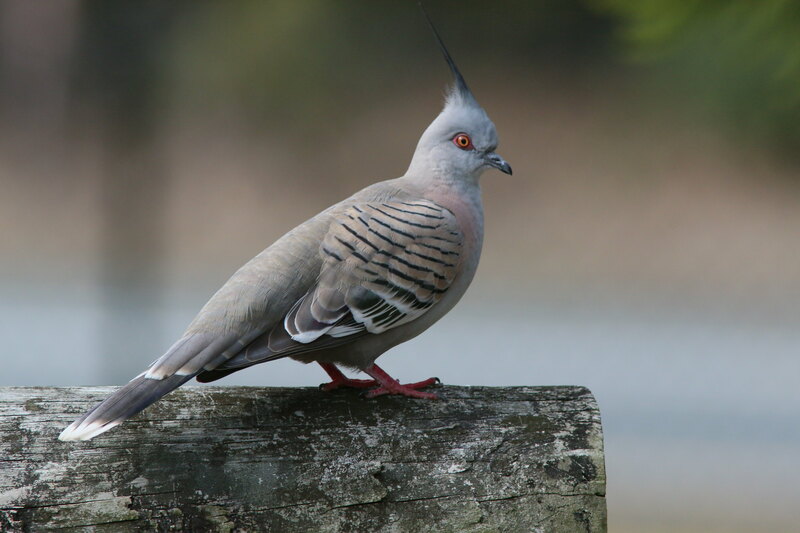 There's a few racing stripes on this Crested pigeon. Yep, i was very close, settings were. 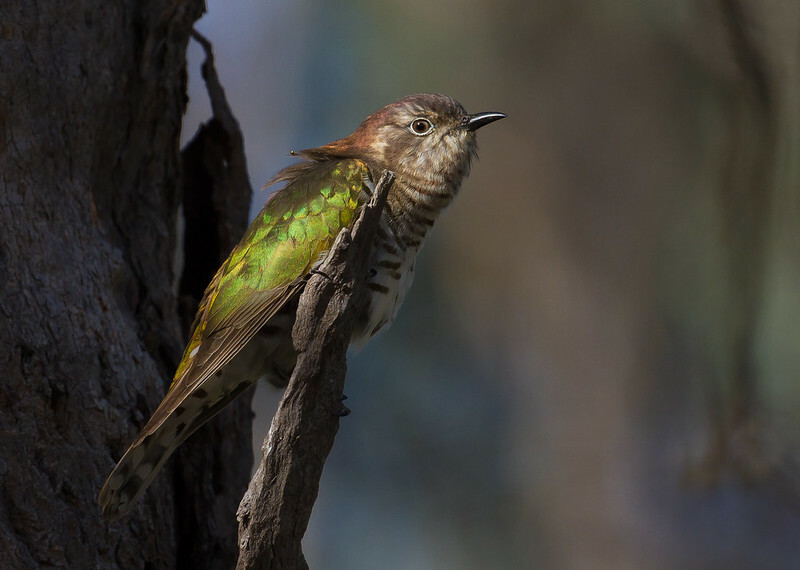 Plenty of stripes on this Cuckoo. 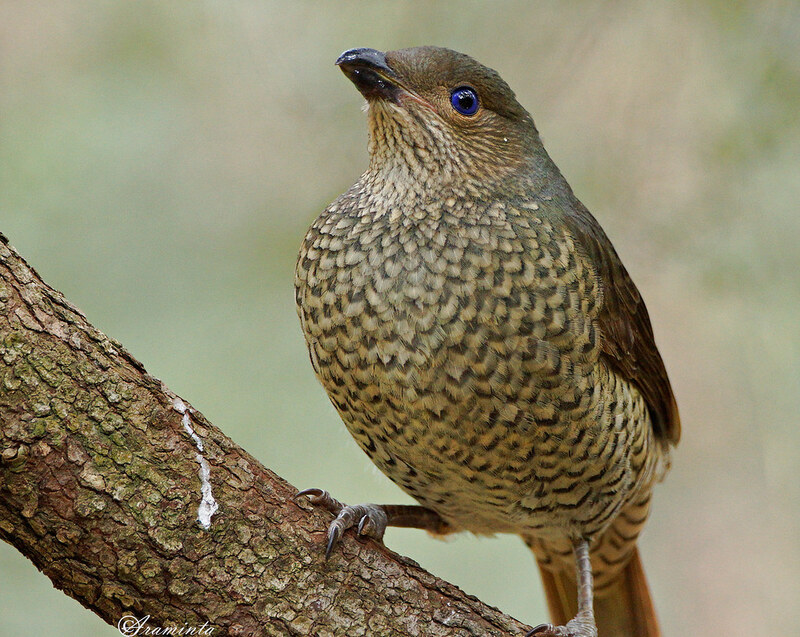 A pretty pattern on this female Satin Bowerbird , somewhere between spots and stripes. The Horsfields have stripes too. 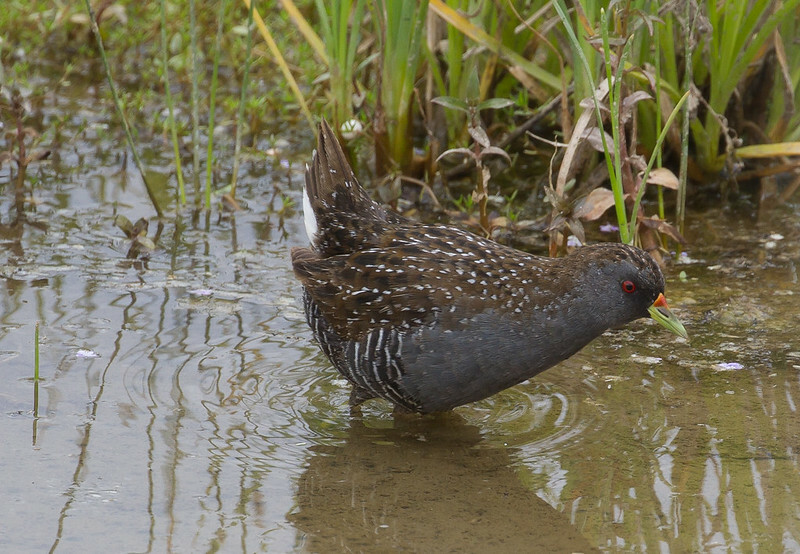 Nice photo of the Cuckoo, Shorty! 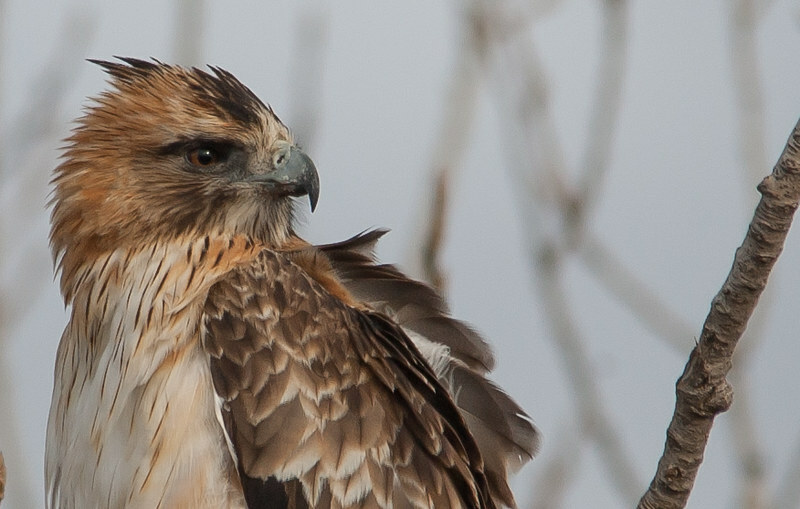 Some vertical stripes on this Little Eagle. 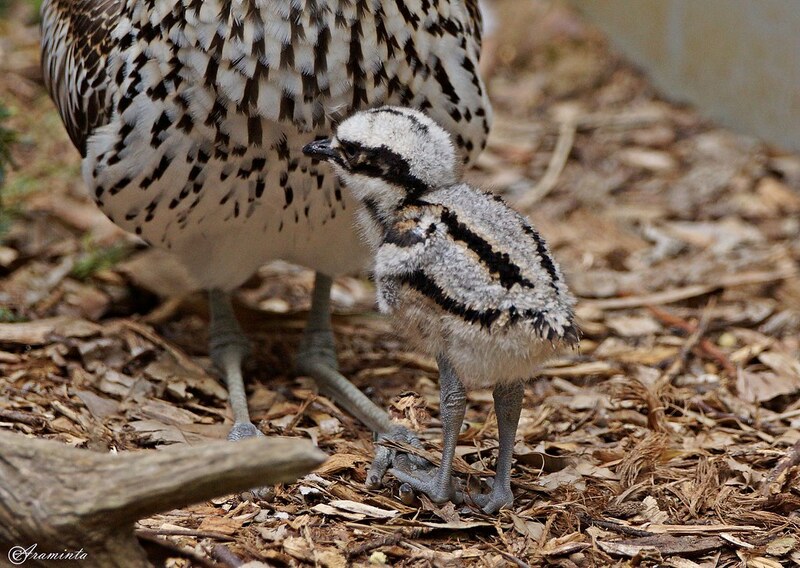 Our friendly Kooka has a semi-stripey tail. AWWEE Devester! 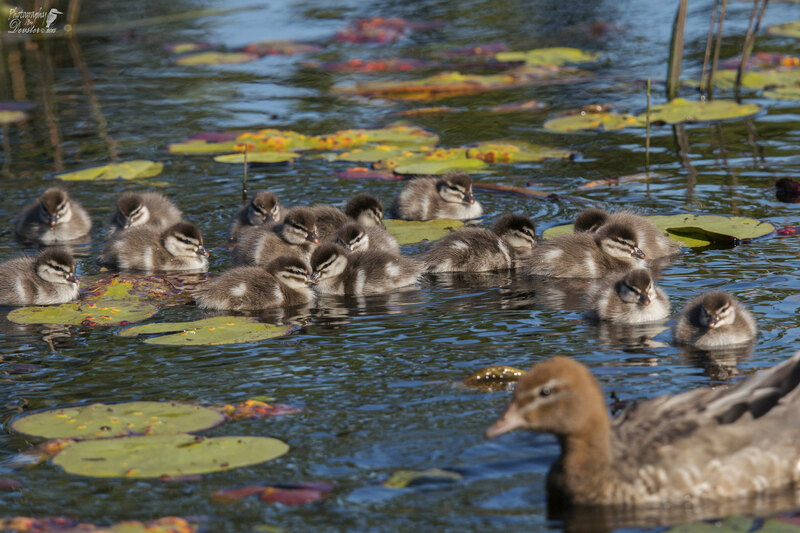 Those ducklings are just adorable!! 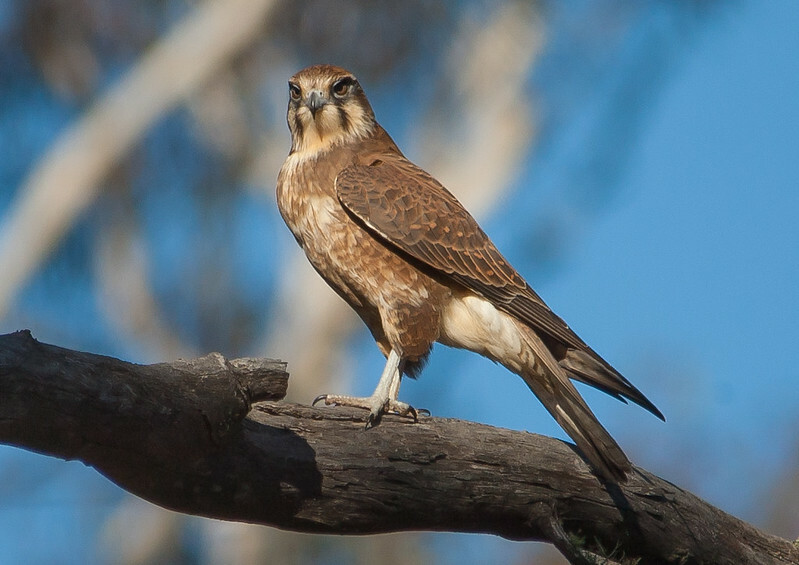 A couple of stripes on the face of this Falcon.